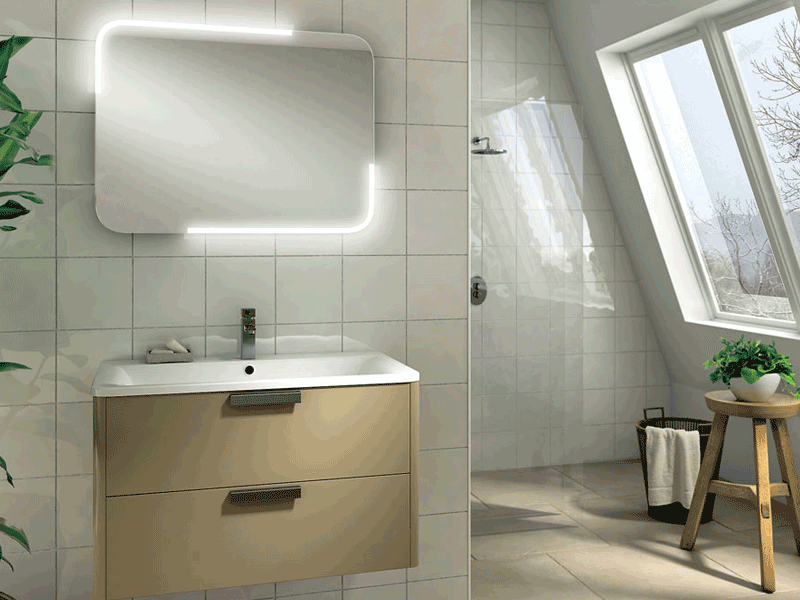 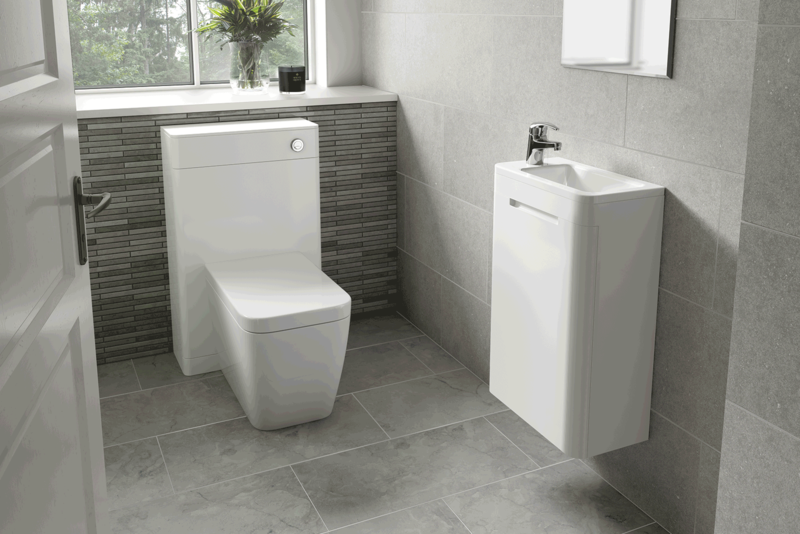 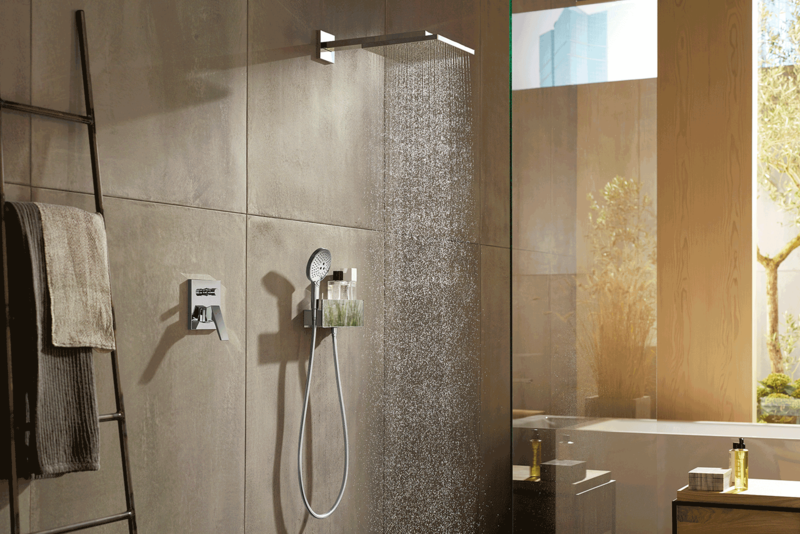 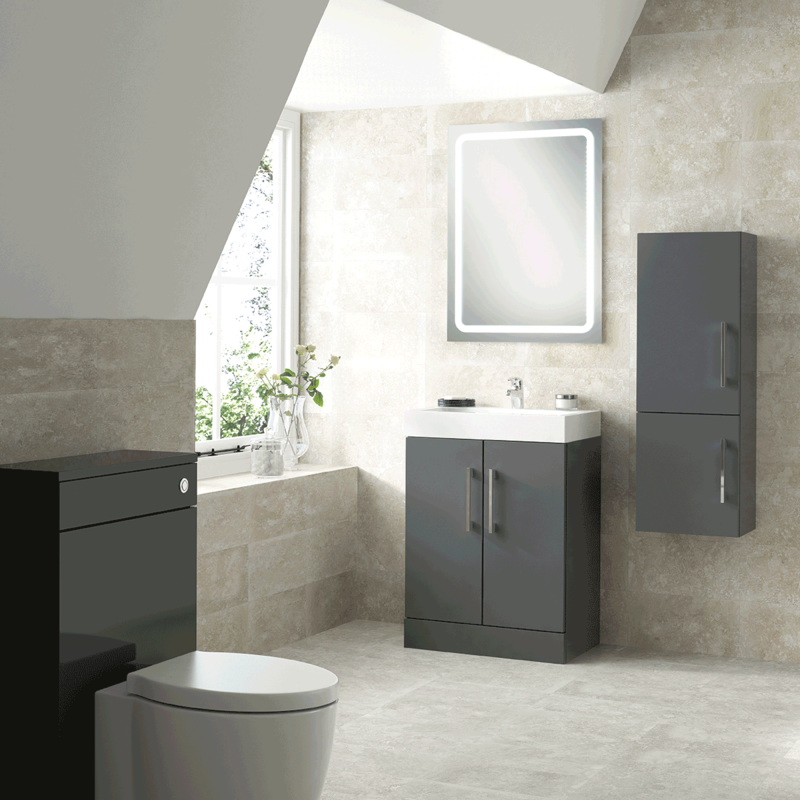 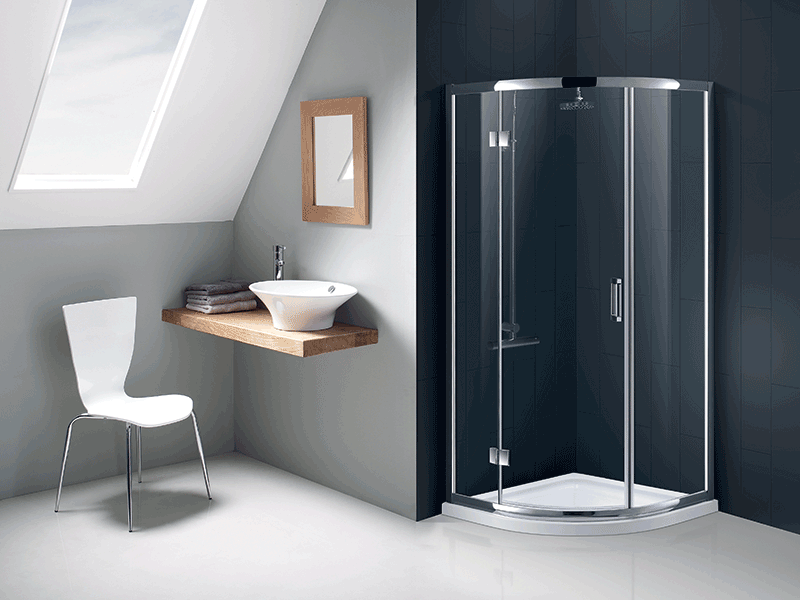 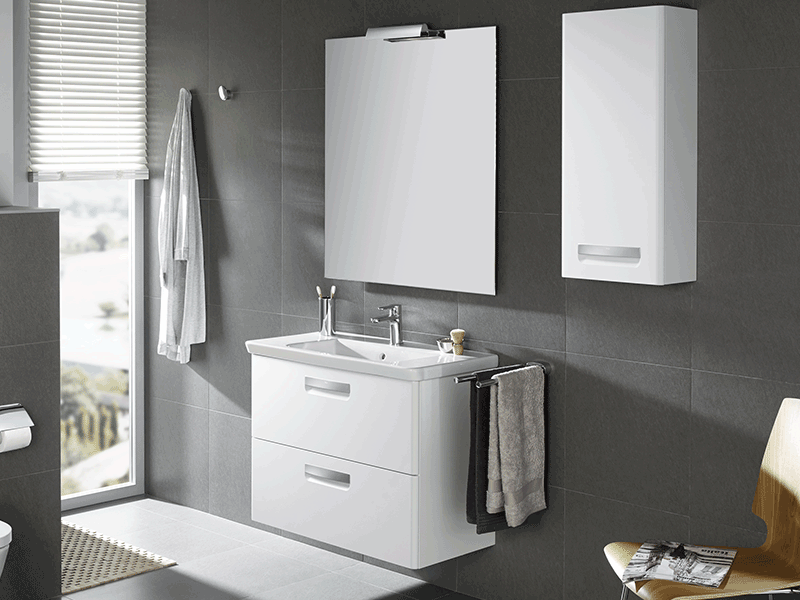 When space is at a premium bathrooms should be stylish, practical and space-efficient. 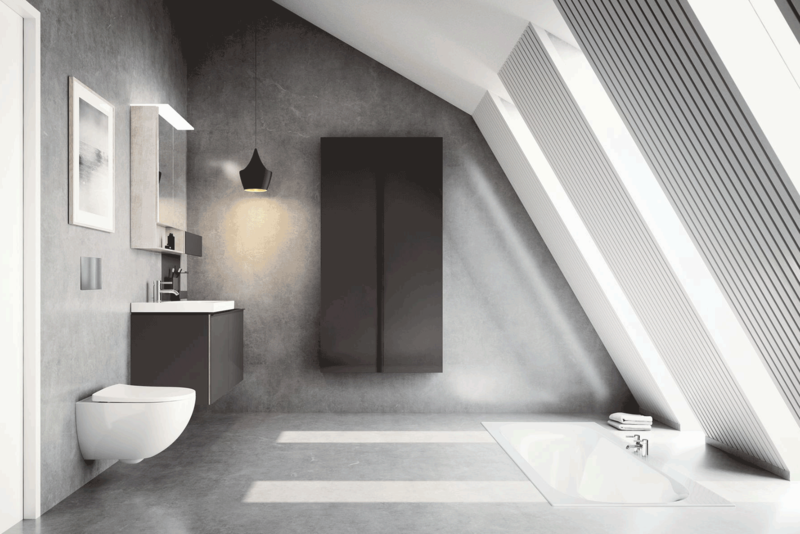 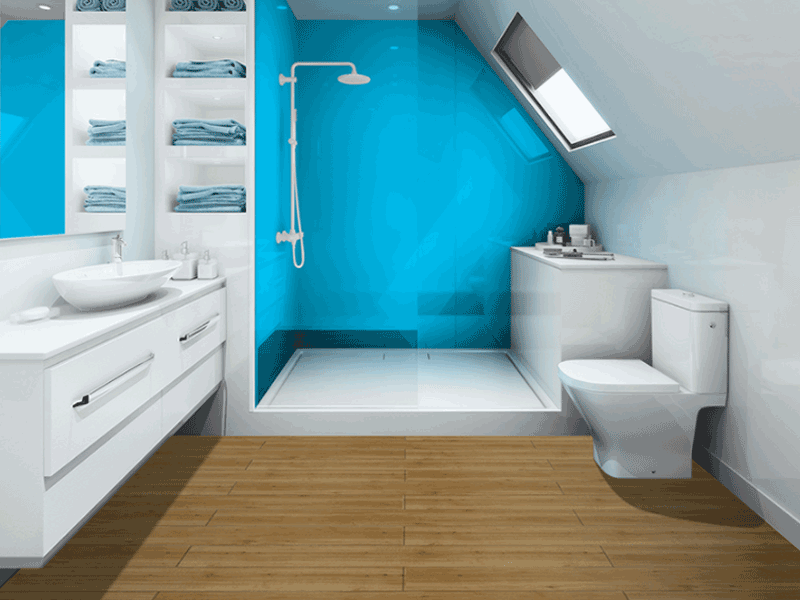 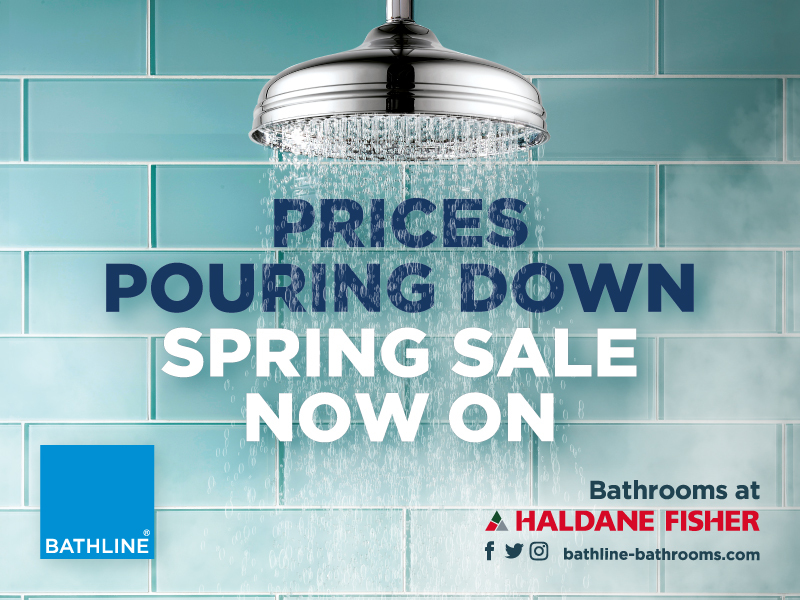 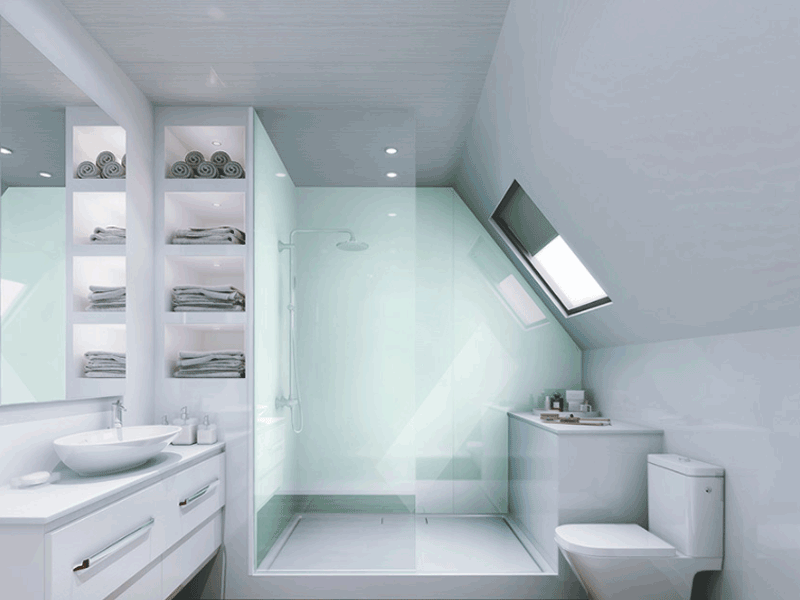 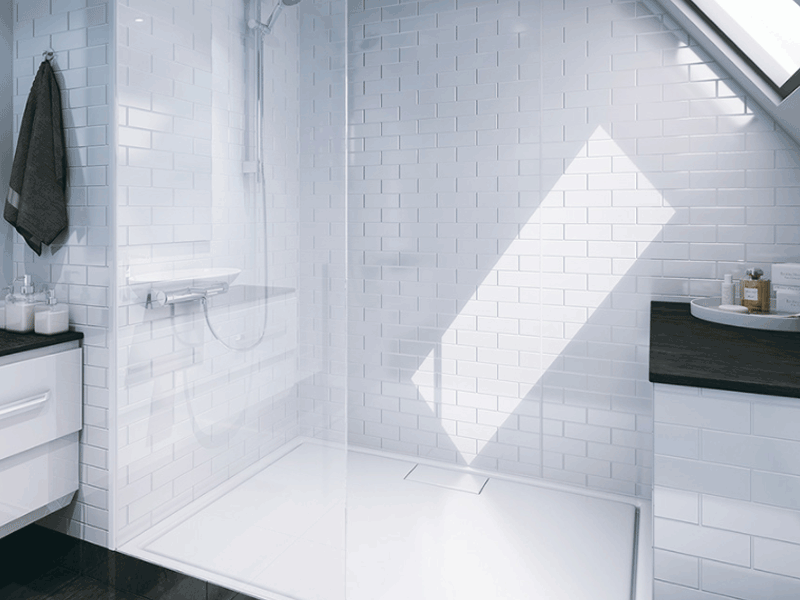 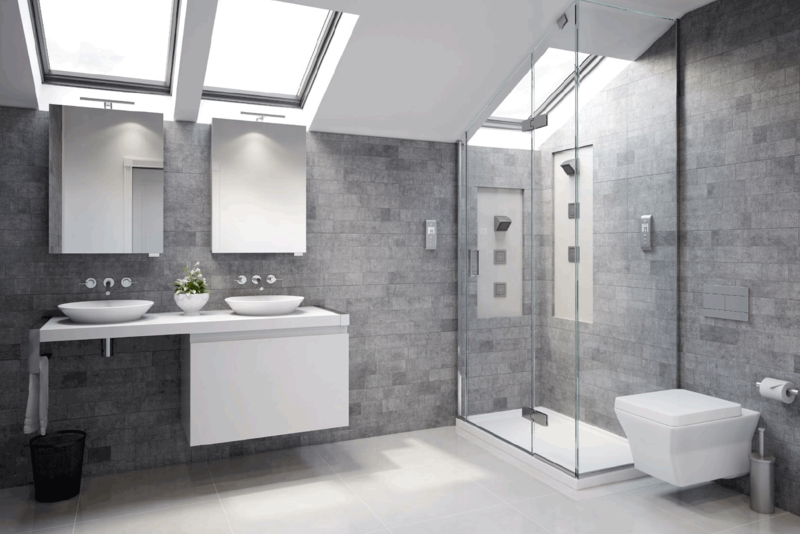 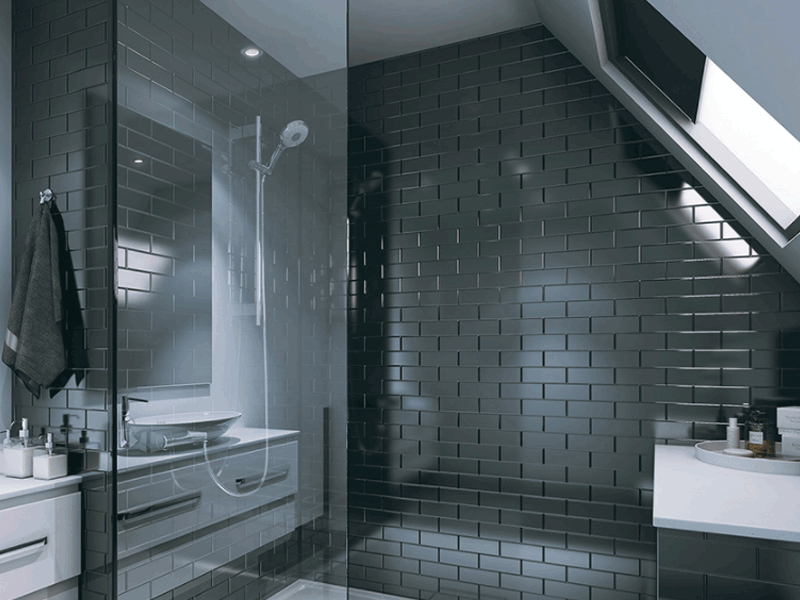 At BATHLINE our designers can create you a beautiful bathroom by carefully utilising the space available. 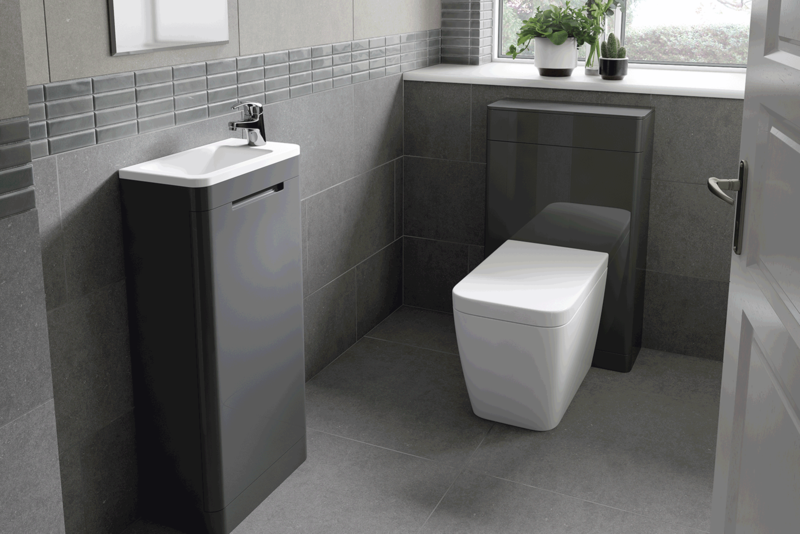 With intelligent design, even the tiniest of spaces can become a sanctuary showcasing functionality and purpose whilst providing storage and innovation. 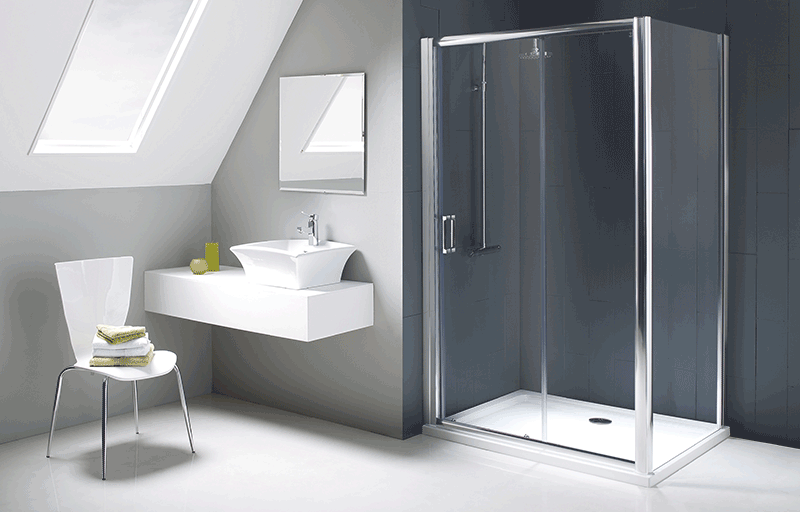 To view a full range of products suitable for small spaces please visit one of our showrooms.